HomeCategoryTechnologyInstagram turns 5 years old! 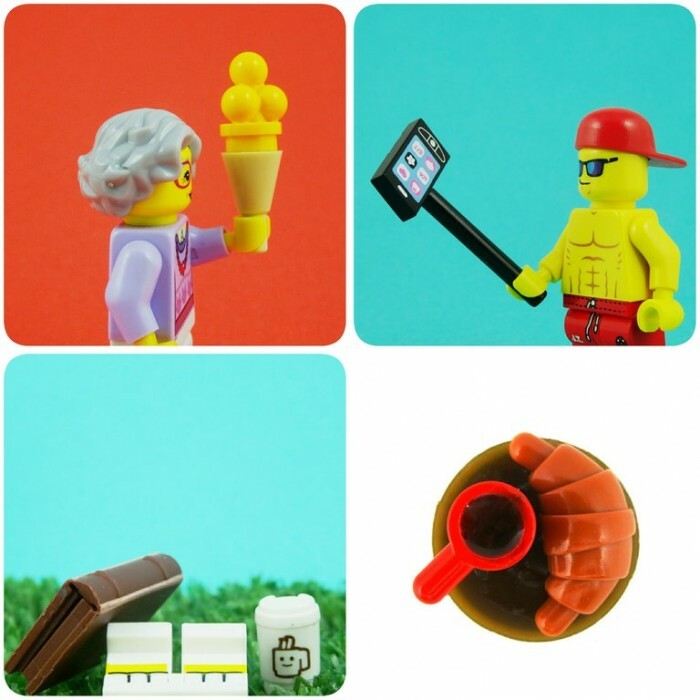 Happy birthday,Instagram! The photo-sharing app turns 5 years old today! Instagram was born in San Francisco in 2010 to founders Kevin Systrom and Mike Krieger and has grown to 400 million users and over 40 billion posts shared (not to mention 3.5 million likes and 40 billion photos uploaded daily!). Co-founder Kevin told Vanity Fair he and Mike launched Instagram to 1. Upload photos efficiently 2. Allow people to share photos on many networks and 3. Bring the power of complex photo editing in the single click of a button. As for Kevin, he loves the editing tools, such as sharpening and tends to lower his filters to 25% opacity, but says he’s really a novice when it comes to editing photos.